(photo is linked to the original article). 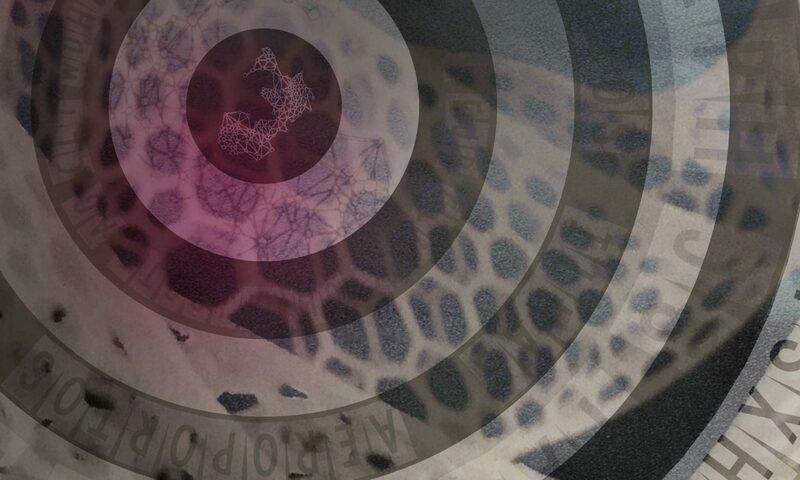 Written by João Fellet – BBC Brazil in Washington D.C. There are more indigenous people in São Paulo than in Pará or Maranhão [States]. The number of indigenous people living in Brazilian urban areas is decreasing, but growing in villages and in the countryside. The percentage of Native Brazilians who speak a native language is six times higher among those who live on indigenous lands than among those who live in cities. The conclusions are part of the most detailed study done by IBGE (Brazilian Institute of Geography and Statistics), launched at the beginning of June (2017), about Brazilian indigenous peoples, using data collected by the 2010 Brazilian Census. According to the institute, there are about 900 thousand people identified as Indigenous in Brazil, who are divided in 305 ethnic groups and speak at least 274 languages. These numbers make Brazil one of the countries in the planet with the greatest sociocultural diversity. By comparison, in the European continent, there are about 140 native languages, according to a study published in 2011 by the Institute of European History (IEG). In the “Caderno Temático: Populações Indígenas” (or Thematic Notebook: Indigenous Populations”), IBGE makes an unprecedented mapping of location and movements of these populations over the last decades. The study also says that between 2000 and 2010, the percentage of Brazilian Indigenous Peoples living in the South and Southeast regions fell while growing in other regions. 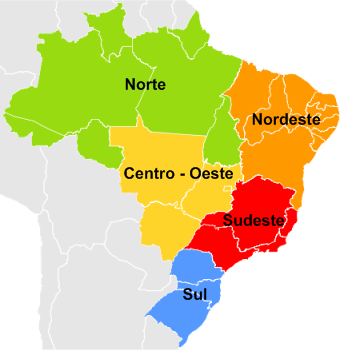 The North region is home to the largest share of Brazilian Natives (37.4%), followed by the Northeast (25.5%), the Midwest (16%), the Southeast (12%) and the South (9.2%). [to have an idea of what these regions are consult this map]. Between 2000 and 2010, the percentage of indigenous people living in urban areas also fell, contrary to the tendency of the national population. According to IBGE researcher Nilza Pereira, author of the text that accompanies the study, one of the hypotheses for the reduction of the percentage of indigenous people in the South, Southeast and in cities is the movement of return to traditional lands. In the last decades, the so-called “retakes” have intensified, when indigenous people return to the regions of origin and claim the demarcation of these territories. In some areas, such as in the Northeast and in Mato Grosso do Sul [Central West Region], many still await the regularization of these lands, in contentious and contested lawsuits. In other cases, indigenous people may have returned to lands that had their demarcation completed. Today 57.7% of the Brazilian indigenous populations live in demarcated lands. Another possibility, according to Pereira, is that in the South, Southeast and in the cities many people who have in the past declared themselves as indigenous have stopped doing it. Although its indigenous population is in decline, the city of São Paulo occupies the fourth place in the list of Brazilian municipalities with the largest number of Native Brazilians, with 13 thousand. Part of the group lives in villages of the Guarani Mbya people in the outskirts of the city, in territories still in the process of demarcation. The municipality of São Gabriel da Cachoeira, in the northwest of Amazonas [State], has the largest indigenous population, 29,000, and was the first municipality in the country to approve three native languages ​​(Tukano, Baniwa and Nheengatu) as official languages, in addition to Portuguese. The study shows how living in a demarcated land influences the sociocultural indicators. Among the Native Brazilians living in these areas, 57.3% speak at least one native language, which drops to 9.7% among the ones living in cities. Even in the South, a region of intense colonization and territorial occupation, 67.5% of the Indians living in indigenous lands speak a native language, a number that is only lower than that of the Central West region (72.4%). The fertility rate among women living in demarcated indigenous lands is also significantly higher than among those living in cities. In indigenous lands, there are 74 children aged 0 to 4 years for every 100 women, while in the cities there are only 20. For Nilza Pereira, from IBGE, by showing details about indigenous people’s lives from different parts of the country, the study will be useful in the planning of differentiated public policies for these populations. The data were also used in the elaboration of several maps, which compose the “Atlas Nacional do Brasil Milton Santos” [National Atlas of Brazil Milton Santos – click here to know more about who Milton Santos was]. 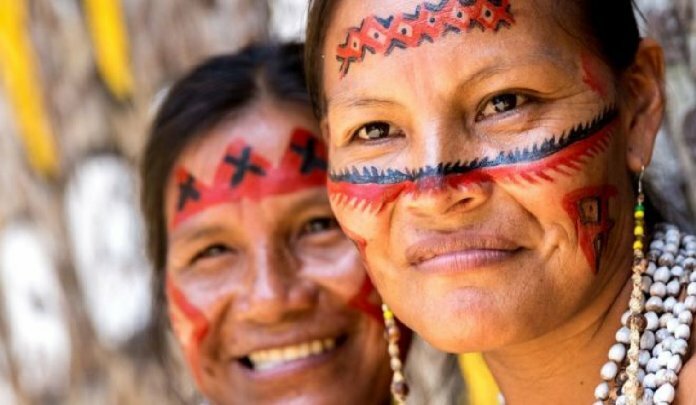 Indigenous people have been returning to the regions of their origins and claiming for demarcation of territories – photo: thinkstockphotos / BBC Brasil (photo is linked to the original article). 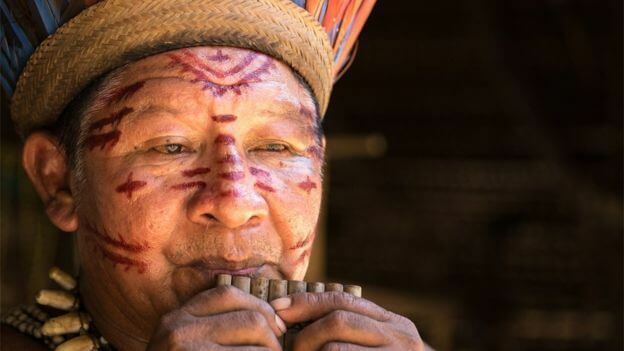 Indigenous activist Denilson Baniwa, co-founder of Radio Yandê, told BBC Brazil that the study will help fight the lack of knowledge in relation to indigenous peoples in Brazil. Baniwa, who lives in Rio de Janeiro and works with advertisement, says he often comes across people who think that “the indigenous is still that of the year 1500” [the official year when Portuguese landed in Indigenous Brazil]. 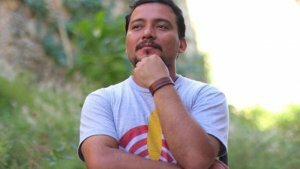 According to the activist, many question rise such as why he considers himself Native if he can even speak Portuguese and use a computer to work. For Baniwa, there is still great ignorance about the enormous cultural differences among Brazilian indigenous peoples. He exemplifies two peoples from his homeland (the Black River region of the Amazon), the Baniwa and the Tukano. “Comparing a Baniwa to a Tukano is like comparing a French to a Japanese. They are people with languages, habits and physical characteristics quite distinct, and these are differences between peoples that live very close by. Imagine the differences between a Baniwa and a Kaingang, an ethnicity from Rio Grande do Sul?” [The Amazon and Rio Grande do Sul are about 4 thousand miles away].